Join us for a free class on how to repot your aquatics plants. 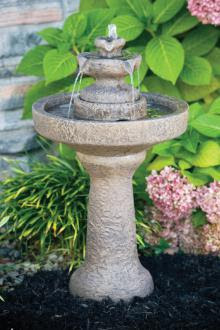 Pedestals fountainetts, and bird baths. NEW JAPANESE KASE IMPORT KOI. 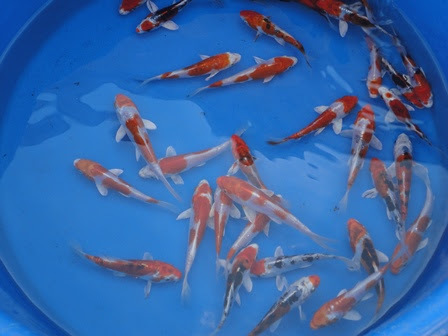 NEW 10 IN +JAPANESE KOI ARE NOW AVAILABLE FOR VIEWING AND SALES BY APPOINTMENT.